DVBS is happening next week from July 21st-25th. It begins at 6:00 pm and runs until 8:30 pm. Registration is 5:30 pm each night. 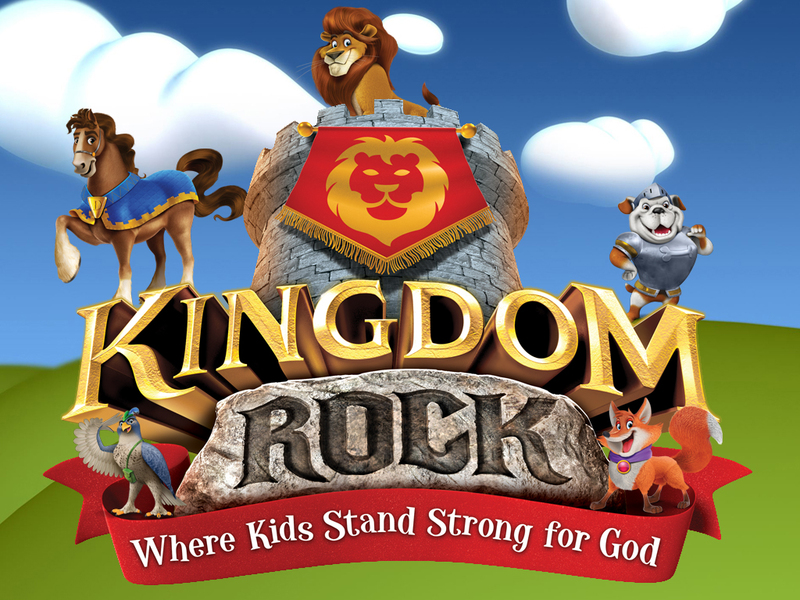 The ages are 3-11 and it will be a fun time filled with Bible stories, games, crafts, and snacks! Come check us out this week! If you would like any more information please contact David Cox, our Director of Summer Ministries at: 678-3198. God Bless!